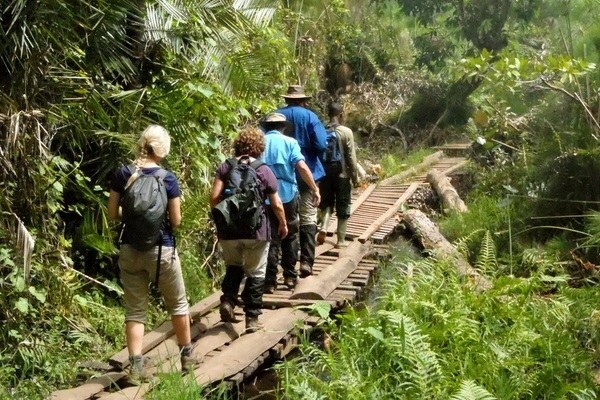 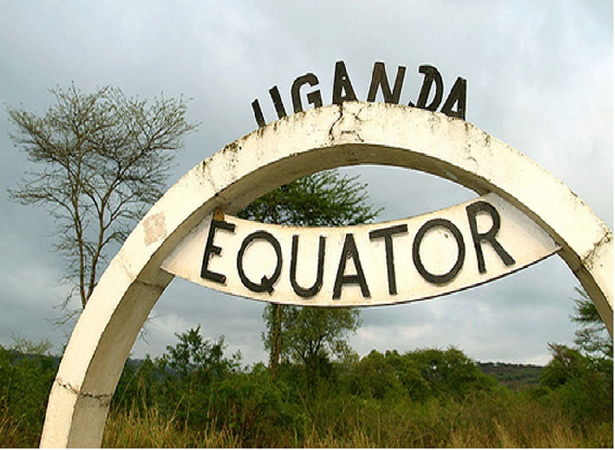 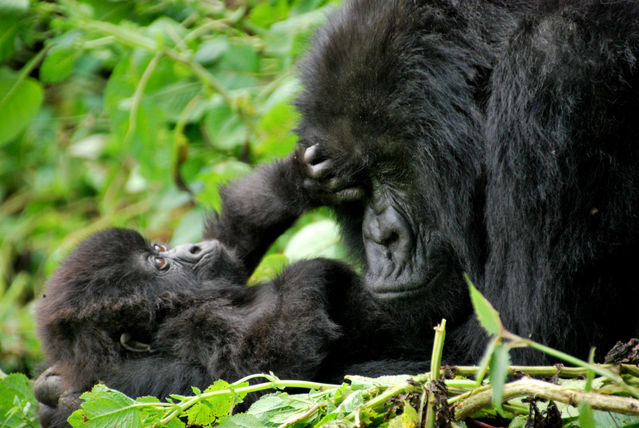 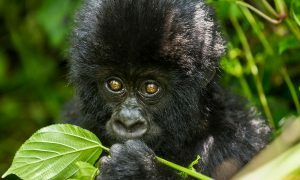 The 15 Days Uganda Gorilla, Adventure, Wildlife & Culture Safari starts and ends in Entebbe Uganda. The safari takes you to the famous Uganda safari destinations including Ziwa Rhino Sanctuary, Murchison Falls National Park, Kibiro Salt Gardens, Fort Portal crater lake and Amabere g; Nnyinamwiru caves, Kibale National Park, Rwenzori Art foundation, Queen Elizabeth National Park, Bwindi Impenetrable National Park, Mgahinga Gorilla National Park and Lake Mburo National Park. 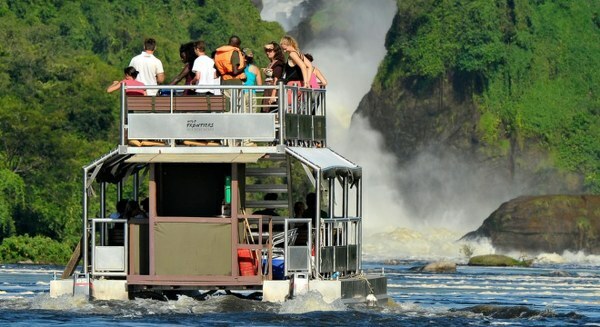 These sites have got impressive wild game, culture and adventure safari experience making the trip worth undertaking.